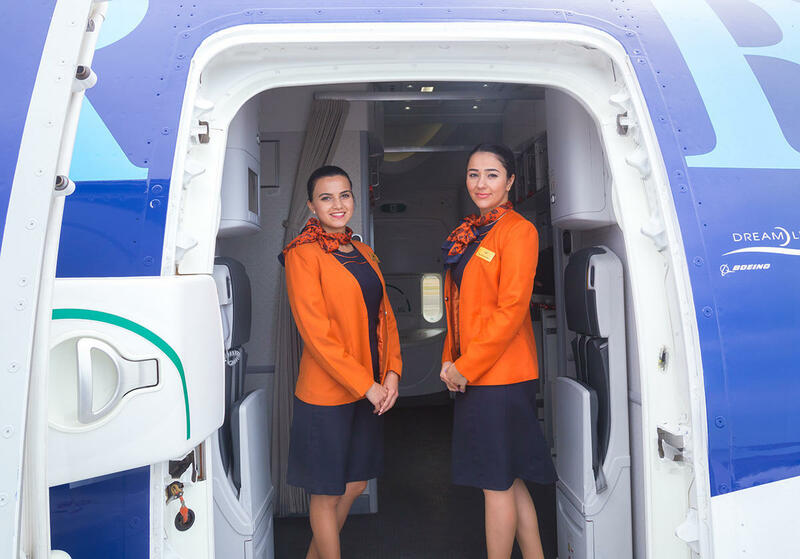 Azerbaijan Airlines (AZAL) CJSC announces admission of documents from females for flight attendant position, the press service of Azerbaijan Airlines CJSC said in a statement. The documents will be received from 10:00 to 12:00, from September 17 to October 17, 2018. The candidates will be selected by a competition. The competition is open to females aged 18-30, with height not less than 165 cm and not more than 180 cm. Those willing to apply must be fluent in Azerbaijani, Russian and English. Knowledge of other foreign languages is an advantage. - Diploma, medical certificate and certificate of foreign languages (if any). All documents must be submitted to the Head Department of Human Resources of CJSC Azerbaijani Airlines (AZAL). For more information, please contact the Head Department of Human Resources of CJSC Azerbaijani Airlines (AZAL). Phone: 497-26-00 (ext. 24-04; 32-81; 20-74).